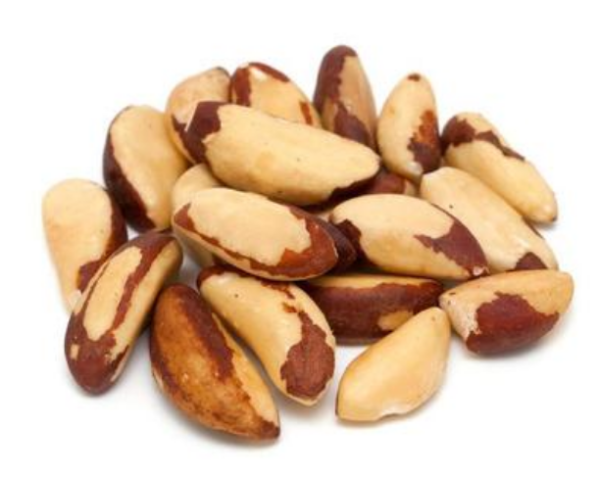 Health Tips: Like all nuts, Brazil nuts are rich in protein, fiber, iron, zinc, calcium, vitamin E, and magnesium. 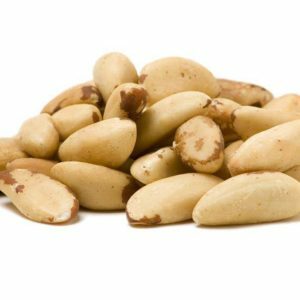 What makes Brazil nuts unique is the high concentrate of Selenium which is a powerful antioxidant that is helpful in fighting aging, boosting the immune system and mental performance. Most importantly Brazil nuts have even been very beneficial for a healthy diet. Our master roasters take this Brazilian super food to the next level by ensuring a nice and slow roast to bring out the fullest potential of these Brazil nuts.Health Tips: Like all nuts, Raw Brazil nuts are rich in protein, fiber, iron, zinc, calcium, vitamin E, and magnesium. What makes Brazil nuts unique is the high concentrate of Selenium which is a powerful antioxidant that is helpful in fighting aging, boosting the immune system and mental performance. 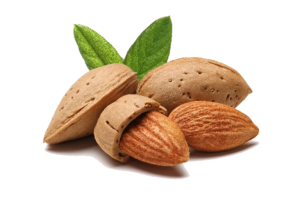 Brazil nuts have even been.. Beside that Brazil nuts (which are not botanical nuts, but rather seeds of a capsule), walnuts, pecans, and almonds (all three of which are not botanical nuts but rather the seeds of drupes). 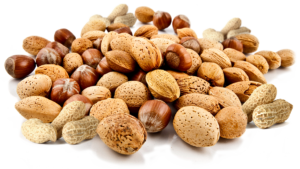 A nut is a fruit composed of an inedible hard shell and a seed, which is generally edible. 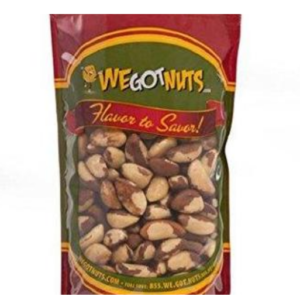 Therefore The Best Unsalted Brazil Nuts You Will Ever Try. Order Now! More Than Just Nuts. 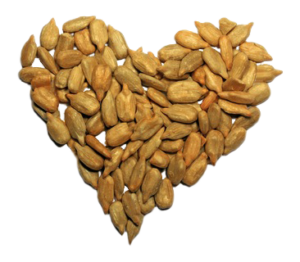 These nuts offer a delicious rich taste and lots of health benefits. 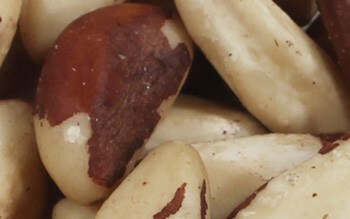 Selenium is a powerful antioxidant that Brazil nuts have 2,500 times more of than other nuts. Also, Essentially rich, therefore making it one of the best amongst the best.